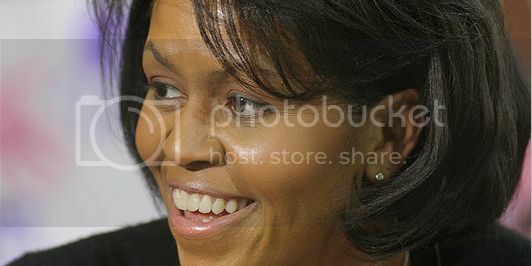 When a group of English school girls asked Michelle Obama if she always knew her husband would become president, she provided some insight on the best way to choose a partner. I knew he was a special person. And it had nothing to do with his education. It had nothing to do with his potential. And I say this to young women: Don't check off—there are a lot of women who have the boxes. Did he go to the right school? What is his income? "It was none of that. It was how he felt about his mother; the love that he felt for his mother; his relationship to women; his work ethic ... he wasn't impressed with himself. And he was funny. And we joked a lot. And he loved his little sister ... he was a community organizer. I really respected that. Funny how Mrs. Obama's advice is just about the same thing we hear from the "lower your standards crew" (Steve Harvey, Jimi Izrael et al. ), but somehow it's much more palatable coming from the First Lady.